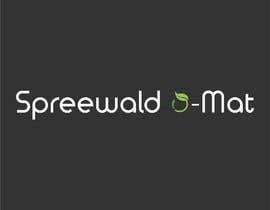 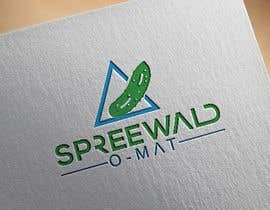 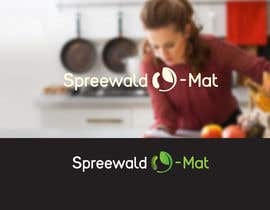 I need a logo design for a food atomate that sells food of the "Spreewald" region. 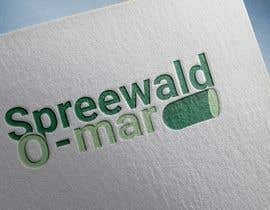 This Region is well known for its curcumber products. 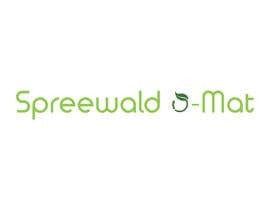 The Logo should be modern and give an expression of organic local products. 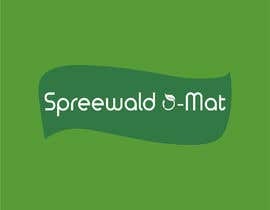 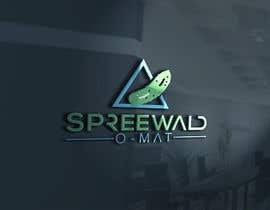 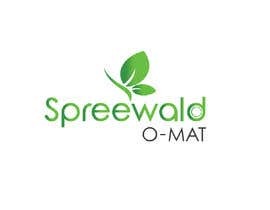 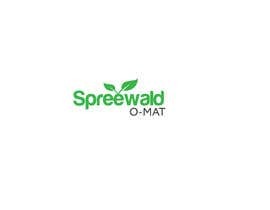 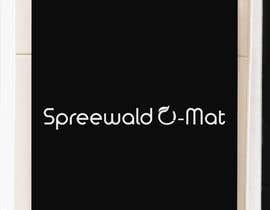 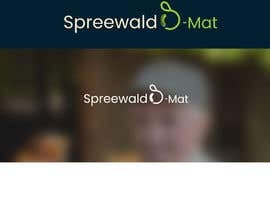 The name of the Automate should be "Spreewald O-Mat"
O-Mat is a special german description for a food atomate. 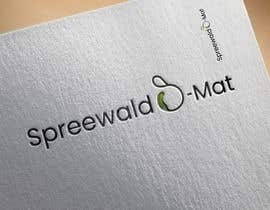 I've tried something different and unique for your Logo. 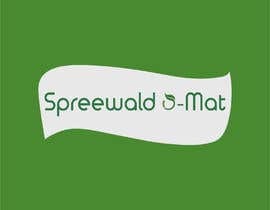 If you want any change then feel free to tell me.